Welcome to lovers of Philately! 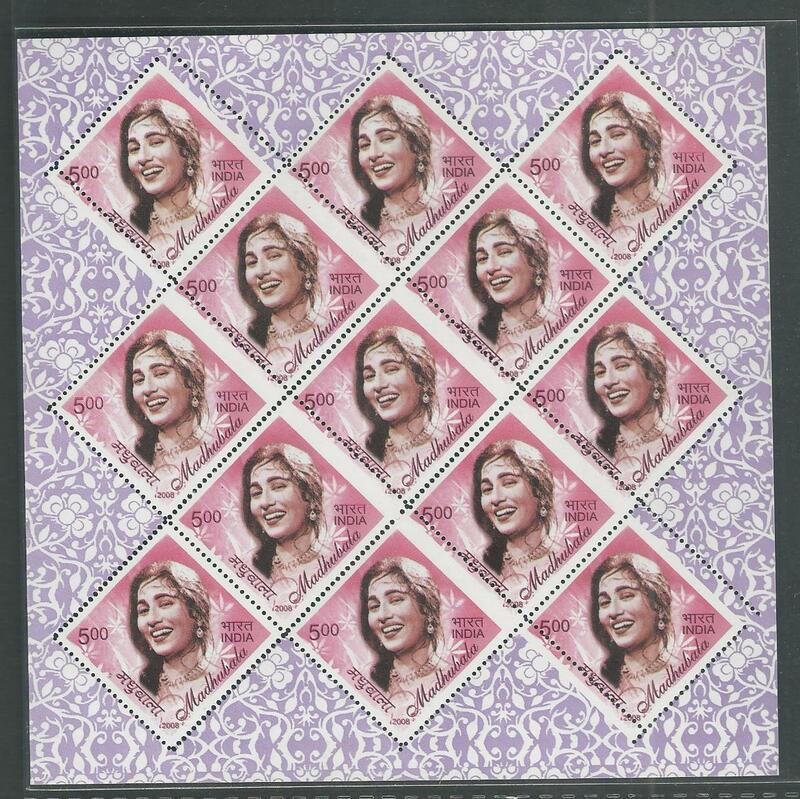 Dharaa Stamps an E-commerce portal exclusively for Philately lovers, collectors searching for Indian Stamps, Postal History, Postal covers, Miniature sheets, Mint & Used singles, Errors, My stamps, Thematic stamps and other related philatelic items. 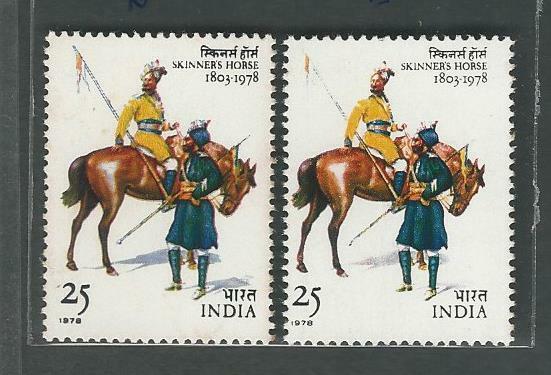 We have currently more than 12000 stamps online, also new collections of stamps added weekly to our website. Once you become our registered customers we send periodic newsletters on new arrivals and philatelic products matching your collecting interests. 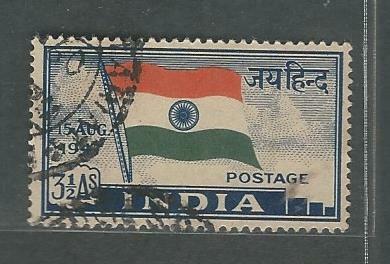 Signup Today & Buy Philatelic products at economical prices.